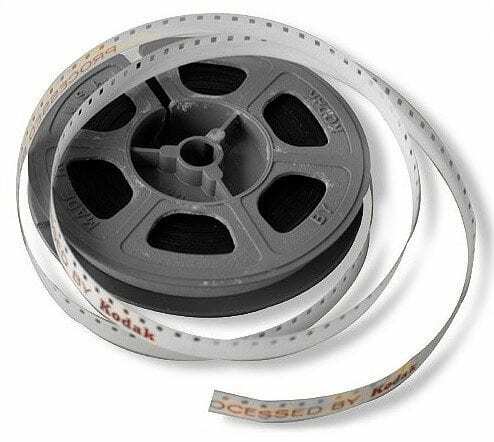 Your films will be converted to DVD of Blu-Ray using the same trusted process that the Academy of Motion Pictures in Hollywood uses to convert their Legacy Film Archives - like original prints from Alfred Hitchcock and others. Slides age with time too. They fade and lose their depth of color. 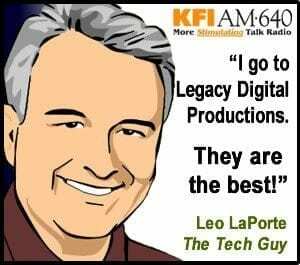 You can stop the aging process in its tracks by scanning them to digital. 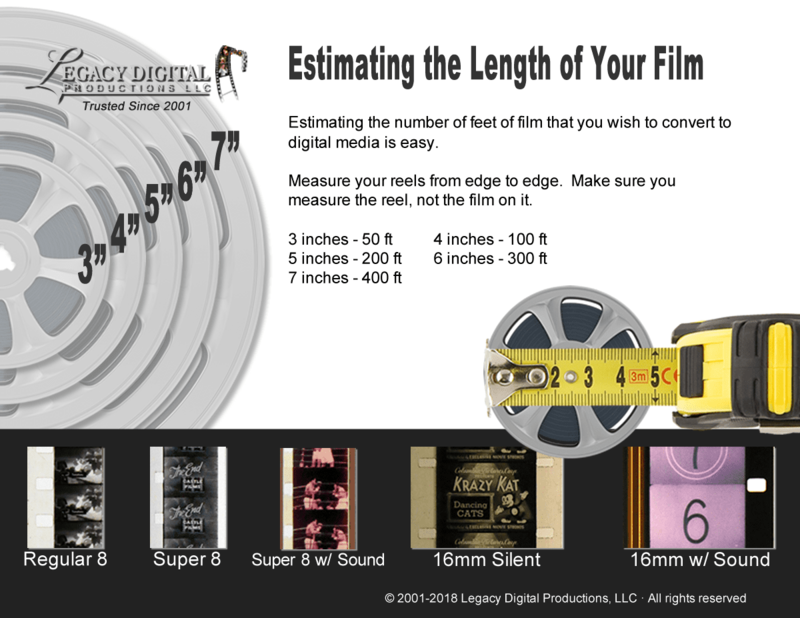 Our huge, 18 megapixel scans include color correction. Photos printed today will last much longer than the photos that were taken in the past. The paper and processes are better. 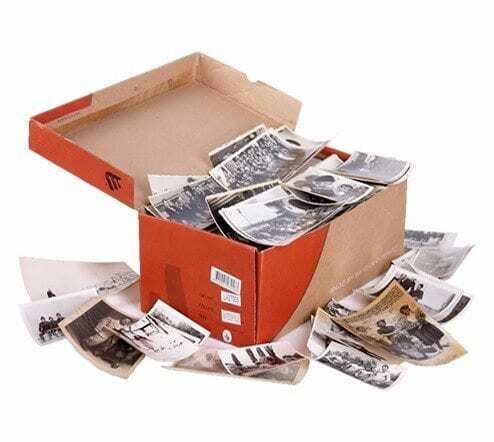 But if you want to safeguard your precious family photos the best way to do it is to back them up digitally. 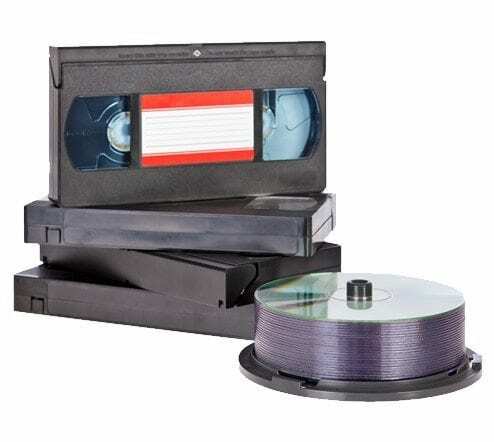 Your old video tapes are degrading and losing quality each time they are played, but they are also getting becoming more distorted sitting in their box or on the shelf. 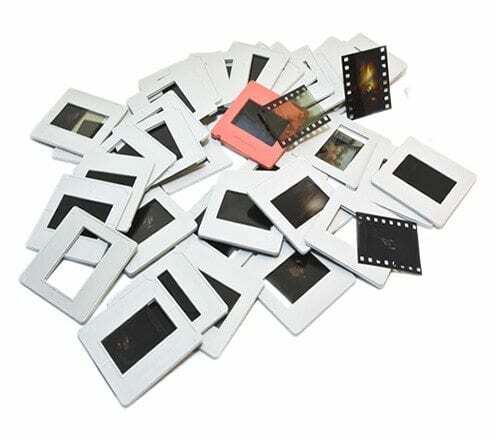 Take action now before you lose these cherished memories forever. 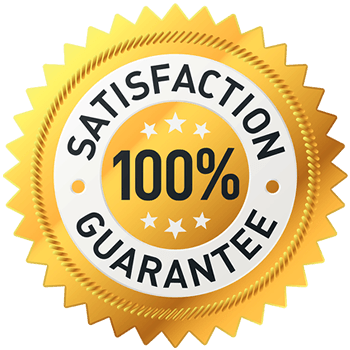 "We were all very pleased with the results and especially grateful for the "extra" mile you and your group went to to assure our conversions were top notch."